+ MR. CUDDLES - This is a new vehicle pickup that will appear during the course of your normal game - and it's a giant fire-breathing robot dragon! 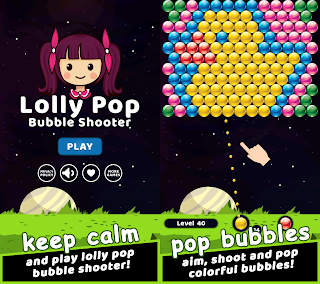 + FRUIT JETPACK - Fans of our other hit game Fruit Ninja will recognize this one instantly! You'll be cruising through the air and sending fruit flying, with delicious juice splattering all over the lab. Messy but fun! + HONEST PHIL - A cameo appearance from the marketing maestro behind Jetpack Joyride and Barry Steakfries, you can roll with style as an awesome Australian dude! + BUG FIXES - The select few issues regarding coin bankrolls has now been fixed, as the safety of your hard-earned dosh is our top priority! We also squashed some other bugs related to missions and achievements! 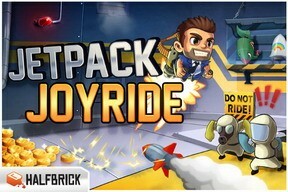 Jetpack Joyride for iOS is available for download $0.99 on the App Store in the Games category. 0 comments on "Halbrick's Jetpack Joyride hits 350k downloads, new update"